Smoking food has gained popularity in recent years due to the amazing taste that can be achieved. We’ve developed several models that are suitable for smoking and the Bunbury Double Barrel smoker is one of our best sellers. The black coated steel combined with the stainless steel handles gives the barbecue a sleek design, making it a great addition to any garden. The large cooking area of 62×30 centimeter allows you to cook for larger groups and gives you the option to use a two-zone fire.  We have fitted this barbecue with a Buccan designed temperature gauge that indicates the ideal temperature to smoke, BBQ and grill your food. 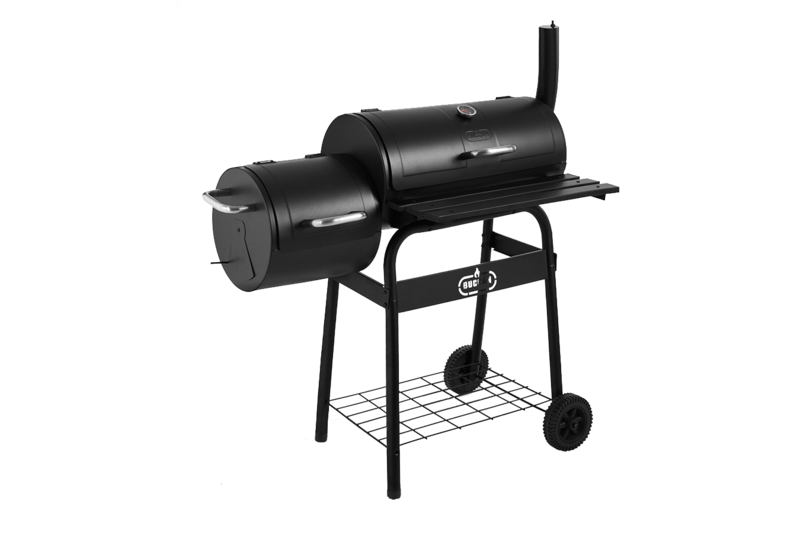 The smaller firebox on the left side of the barbeque with its adjustable air vent is used for smoking. Opening the air vent provides an increased amount of air flow for a perfect cooking temperature. We’ve conveniently placed a metal grate on the bottom of the legs so you can store wood and charcoal below the barbecue. In additional to this we fitted a front shelf to make all your food prep easy. 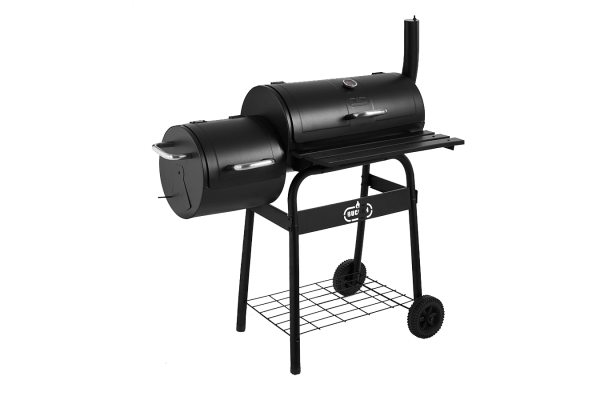 The fitted durable wheels make so the Bunbury smoker can be moved around the garden or stored inside in a jiffy after you finished barbecuing. 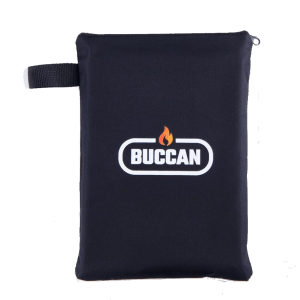 The material from which our barbecues are made is durable, but to protect your Buccan Bunbury Double Barrel from the elements we recommend you to buy a specially designed Buccan barbecue cover, to keep your barbecue in excellent shape. The handcrafted covers have a perfect fit, so the unique design of the barbecue doesn’t get lost when the cover is used.